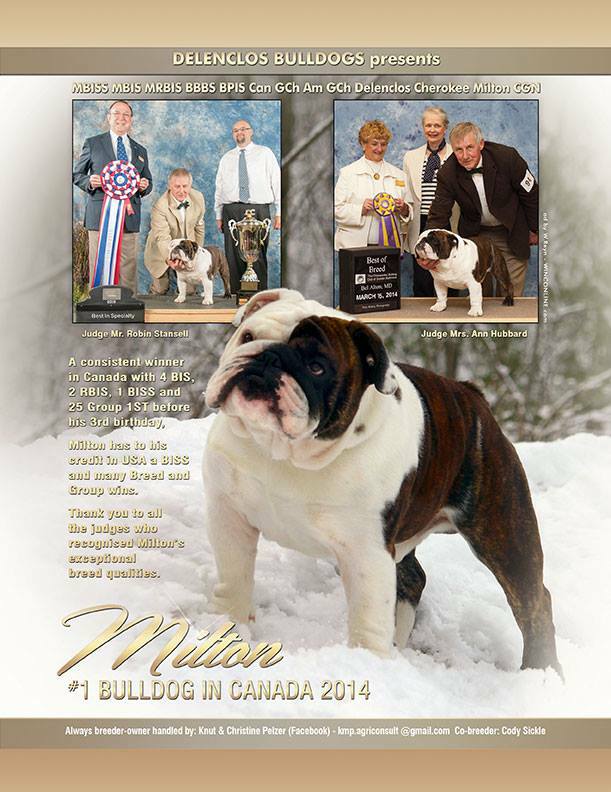 MBIS MBISS Am GCH Can GCH Delenclos Cherokee Milton , “MILTON”. 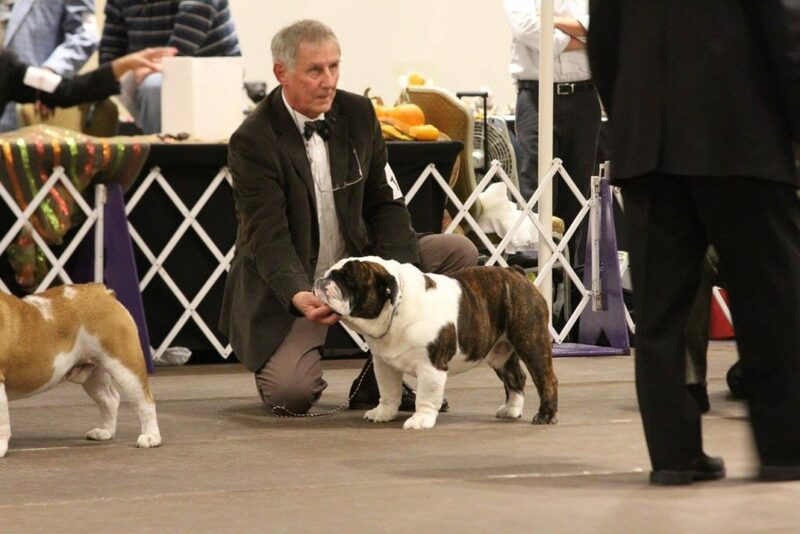 Owned by KNUT and Christine Pelzer , Delenclos Bulldogs. 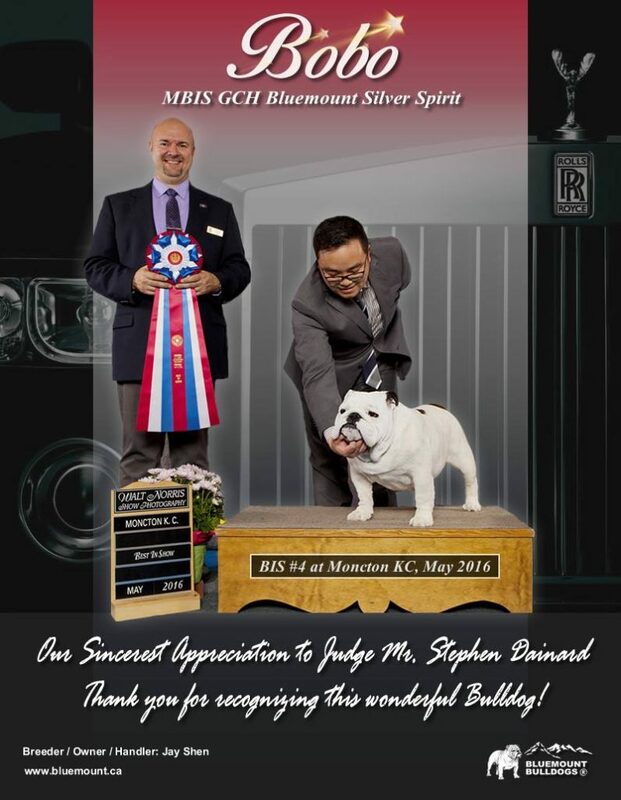 MBIS GCH Bluemount Silver Spirit , “BOBO” .Owned by Jay Shen , Bluemount Bulldogs. 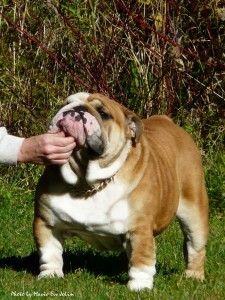 Sire of litter out of BBPIS CH Eva Drake’s Legacy of Jolibully . 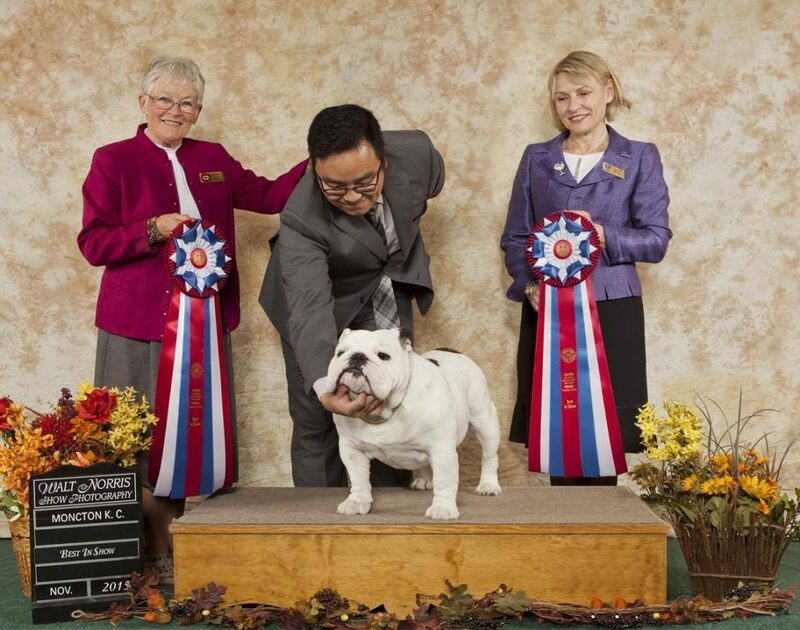 MBIS Am GCH Imperious Hamitup Holy Diver “DIO” , owned by Kim Kirsch and Rich Meck, USA. 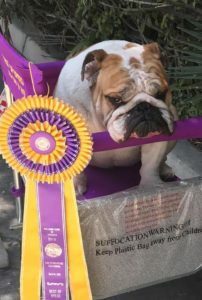 “Dio” is the sire of our BPIG CH Jolibully Holy Diva , MBPIG Jolibully Holy Dior , sold to Melinda Minnis (USA) , CH Jolibully Holy Olaf , co-owned by us and Melanie Courtemanche, BPIS Jolibully’s Rakaro Girl Crush and Jolibully’s Rakaro Holy Dyna , both sold to Karla O’Donnell (Rakaro Bulldogs in Alberta). 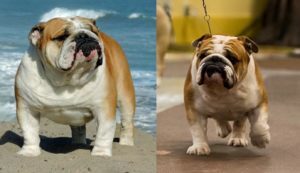 MBIS Am GCH Imperious Hamitup Holy Diver “DIO”. 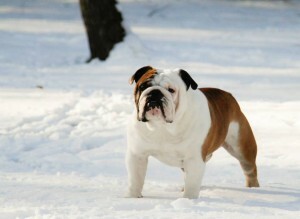 Sire of our “Diva”. 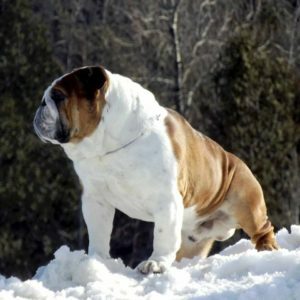 Owned by Rich Meck and Kim Kirsch USA. 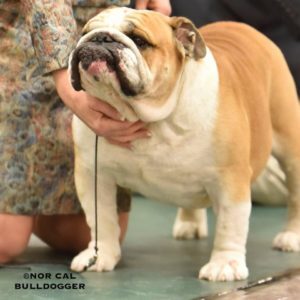 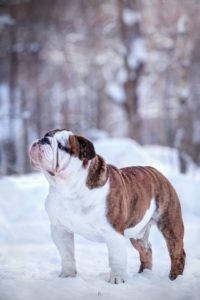 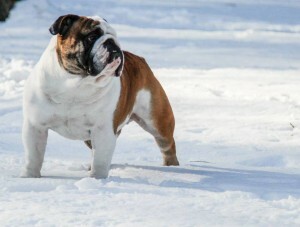 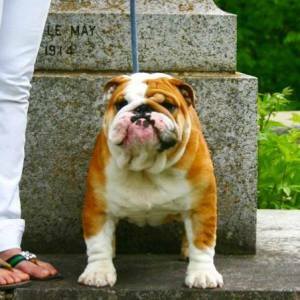 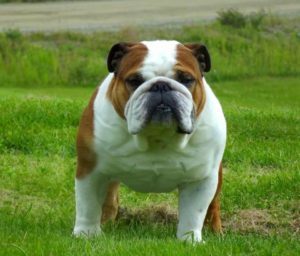 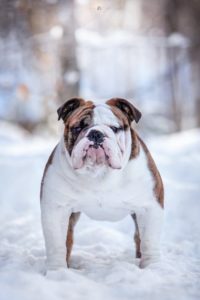 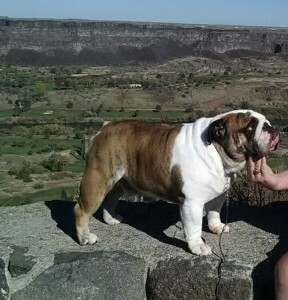 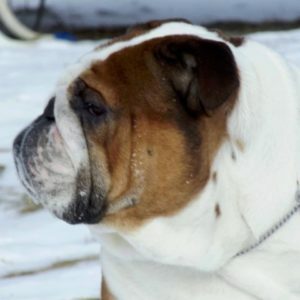 Drake is the sire of CH Drake’s Legacy Of Jolibully (Owned by Karla O’Donnell , Rakaro Bulldogs in Alberta) , Eva Drake’s Legacy Of Jolibully , Aleesia Drake’s Legacy Of Jolibully and Jolibully Baby Boo .